A Minimalist Baby Registry | 6 Month Update — K L E P A C & C O . 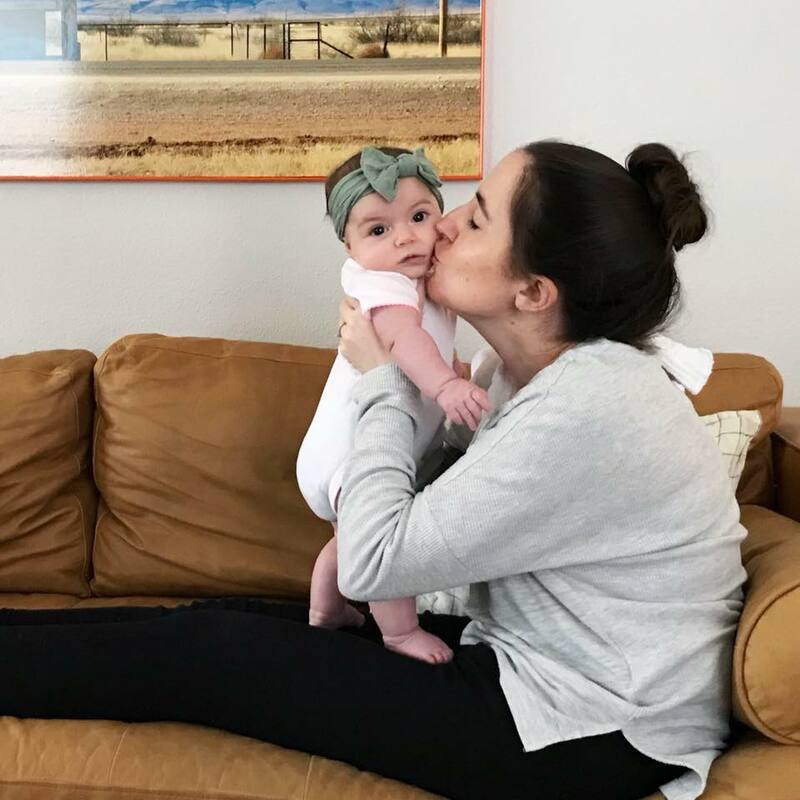 At six months old, Olivia is getting bigger and more mobile so I figured it was time to share another roundup of products that she loves, hates, or used to hate but now loves. Babies am I right? Rather than reinventing the wheel I have added UPDATE comments to each of the products we've been using since day one. So head over to my original Minimalist Registry for Modern Babies post to see our 6 month comments. I plan to do another update at 9 months and then 12 months to review some of the items she hasn't started using yet like her eating untensils. Or to see if she changed her mind about anything she once didn't like (like her Mamaroo). Stay tuned!